Northern California is a great place for foodies. Wine country at your fingertips generally means great food to go along with it, and eat well we did! Here are a few places where we got some sweet eats. Check them out if you’re in the area! This little market has been written up as an up-and-coming eaterie in Food & Wine, and it’s no surprise why. Head in to find a variety of creative and well-crafted sandwiches, homemade biscuits with honey, a great drink section and more! Plus, they’ll pair your sandwich with a wine they carry. 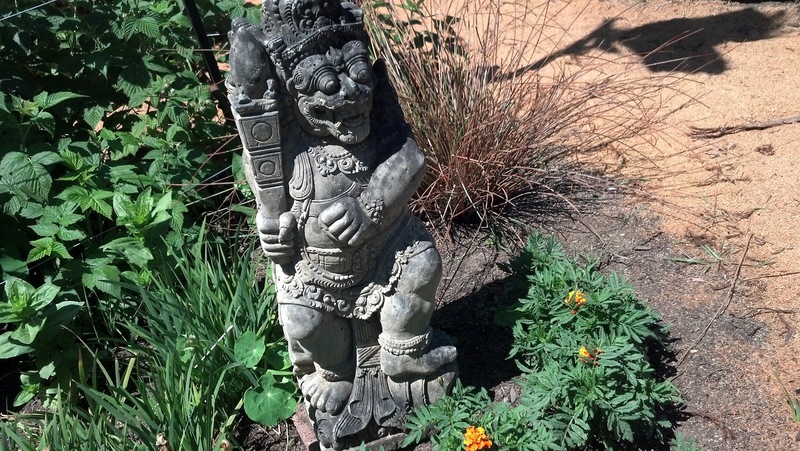 Don’t forget to check out their specials, which feature locals! (I had the Ziggy last week, which featured a wine-marinated pulled pork that was out of this world.) How’s that for community building? 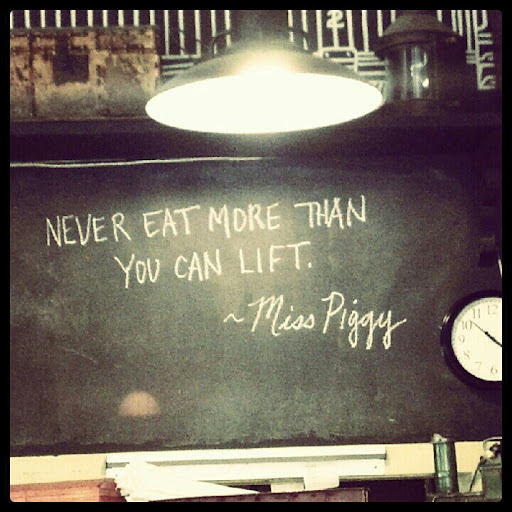 Good advice from Miss Piggy on the wall of Howard Station Cafe! Howard Station had been recommended to my mom, and I’m glad it was. We ate there one day for breakfast, and then went all the way back to Occidental for round 2 the very next morning! The laid-back atmosphere and friendly service couple well with the diet-friendly menu: looking for vegan? No problem! Gluten an issue? Fuggedaboutit! Known for their eggs benedict, they’ll serve it up not just traditionally (which they’ll still do), but the cooks at Howard’s get creative. When we were there, they served an Irish eggs benedict, with corned beef, which got great reviews at our table. 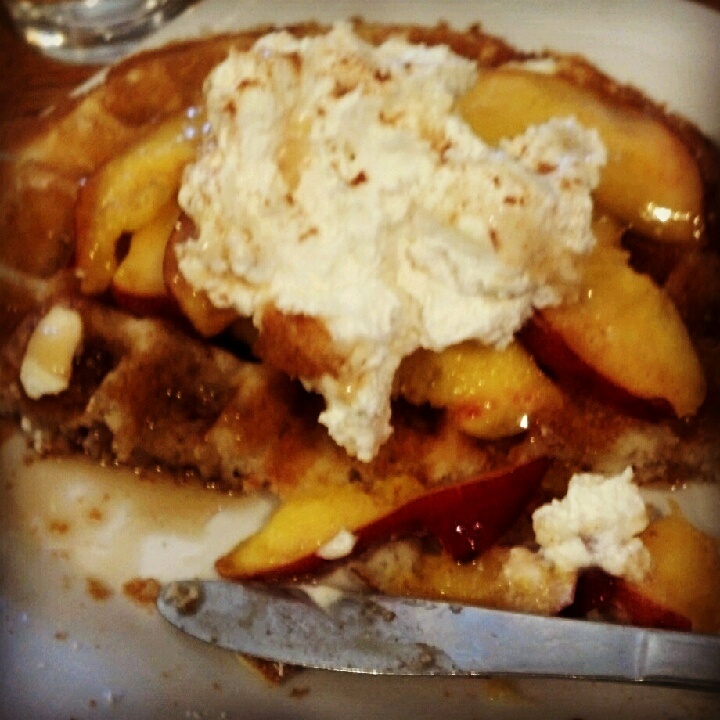 The waffles are, in a word, perfect: light, fluffy, with a big dollop of homemade whipped cream and fresh fruit. They can be gluten-free, too, and you’d never know the difference! We discovered this new venture on a quest to eat at its big sister restaurant, Scopa. Campo Fina, just around the corner, serves family style Italian antipasti and small dishes, as well as some darn good desserts. Play bocce in the back while you wait for your food, or just enjoy some of the locally grown wines! Keep in mind that it is on the pricier side—the small dishes are delectable, but they don’t go very far, so be prepared to order a lot of them to feed a hungry party. It would be a perfect date place! 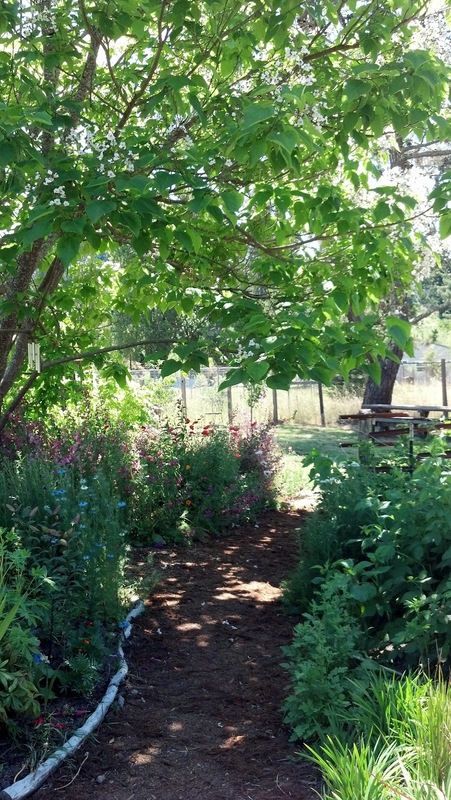 Along the highway, seemingly in the middle of nowhere, is a beautiful garden next to a bakery whose name plays with words and whimsy alike. 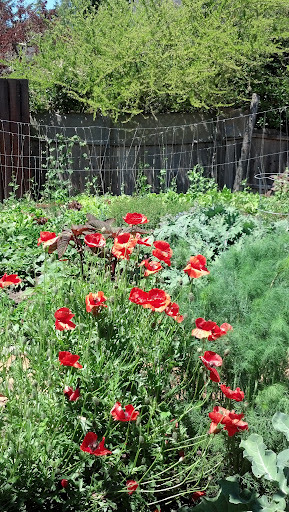 Wildflour Bakery serves up hot bread of many flavors, and the garden that flanks it is full of flower and vegetables. 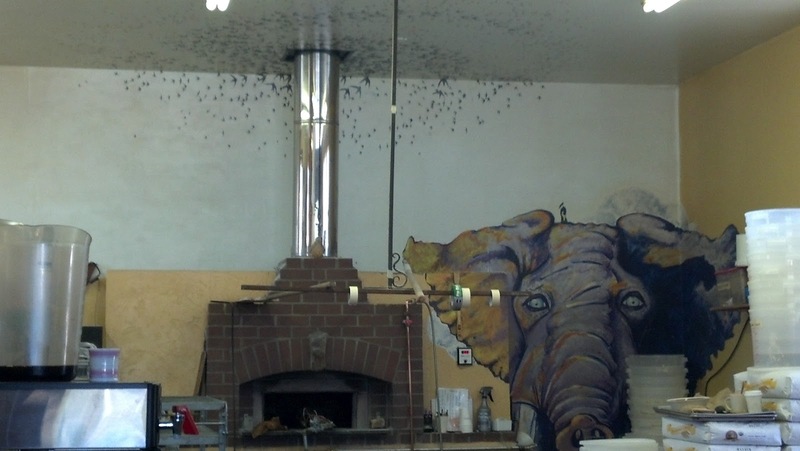 Don’t forget to look for the cool elephant mural when you pay! A home-cooked meal is often the best way to cure homesickness, to learn a family recipe from a grandparent, or to have a relaxing meal on your own terms. We ate some great meals in the surrounding restaurants, but I come from a family of talented cooks, so I get spoiled at family meals, too. Fresh, local rockfish grilled by my dad (who taught me almost everything I know about cooking), my grandpa’s famous cream cheese scrambled eggs and more all were passed around the table to choruses of “Mmm”s. That is one thing that I will miss the most during my upcoming travels: sharing a meal with my family. Time to make some new friends and share the table with old ones, though! I know, I loved that quote, too! Miss Piggy is full of wonderful wisdom.